I always told my friends that always do some searching before buying any products online. Especially beauty stuff! 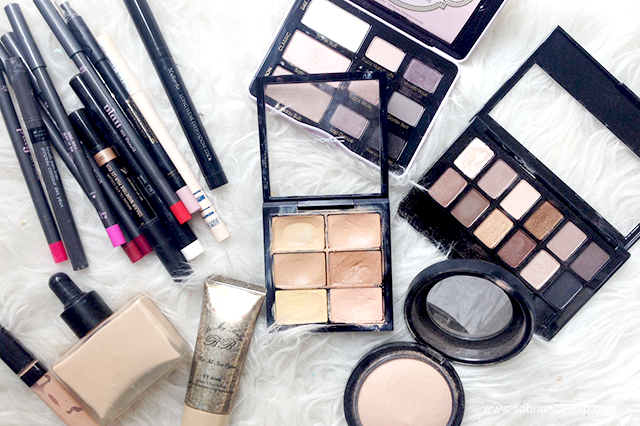 There is a tip where I am able to buy more makeup stuff regularly. You don't a;ways need to pay full price girl. Its the coupon code and deals I use and grab during my check out! From there I can get more discounts and deals when purchasing stuff. One of the site that I love to make my purchase is Hermo Malaysia. Hermo Malaysia beauty and skincare products offers amazing deal everyday and you don't want to miss out. Sometime they have a really great deal with limited time. So need to keep eye on it. It seems a bit impossible to keep an eye for all the deals, so I recommend you to check out this website to help you with the situation. There is a website called Paylesser where specially for avid Malaysian online shopper like me can get more deals and coupons when shop online. Happen to see a empty space in the "Coupon Code" Section when you check out? Don't leave it empty! I'm sure there is some coupon code you can use and get more discount in your total cart. The deals are updated regularly too! All you got to do is go to the tab right on top on the categories that you are interested. In my case, Health & Beauty of course. Duhh. Scroll down for the current deals that are going on. 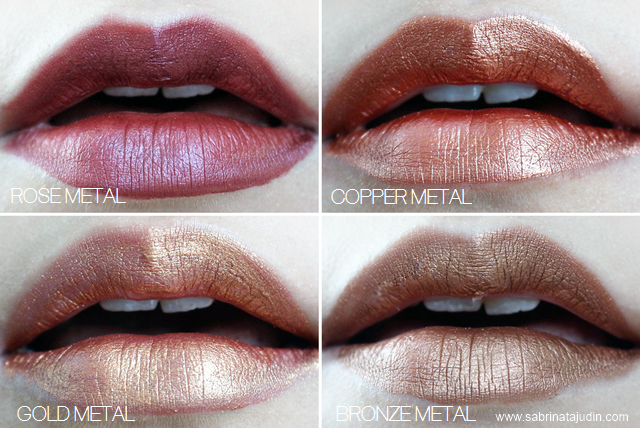 Not only Hermo, but other beauty sites such as Colors Cosmetics (NYX stuff is here!) and Best Buy World are in there too. 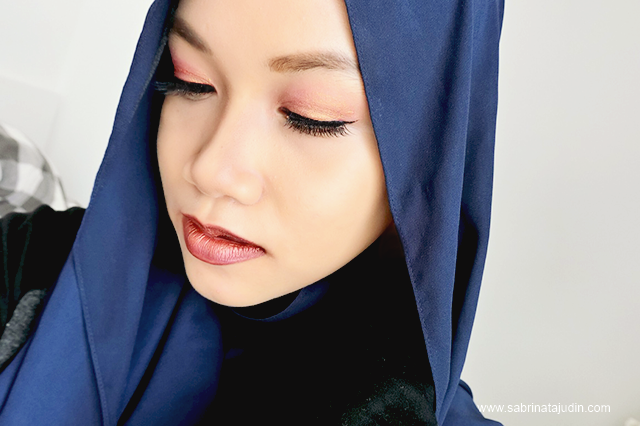 More coupon code for Sephora Malaysia, The Body Shop Malaysia, Supermodel secrets and many more! Not only that, more stuff such as fashion items, home stuff, food and even traveling are in there too! Some of the offer are direct from the website and some of them are coupon codes like this one from Zalora. During check out apply the code and get your deals. Read the terms and also how you can get the coupon code valid. 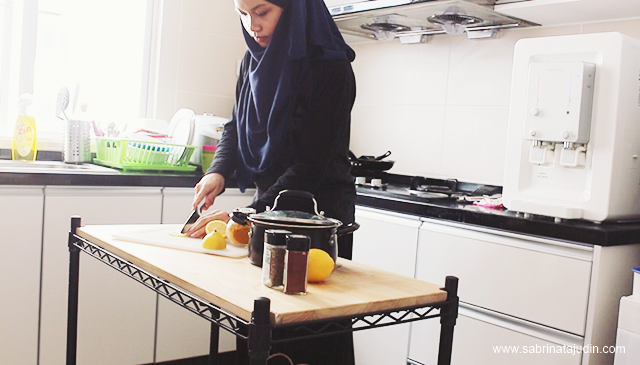 For example like below, a minimum spend of RM150, apply the code and you will get 15% discount of your purchase. Don't want to miss every single thing, subscribe to the newsletter. So go to Paylesser to get more deals and discount on your online purchase! Save and shop more! Register an account, its free, no worries! OGAWA New Home Living compliments my living space! Massage chair reminds us on how big and bulky they can be. Recently, OGAWA has launched a few models that trust me, you are going to think again on owning one! As you know, I am very picky when it comes to what I want to put in my living space. I don't like crowded things, complicated stuff in my living space. 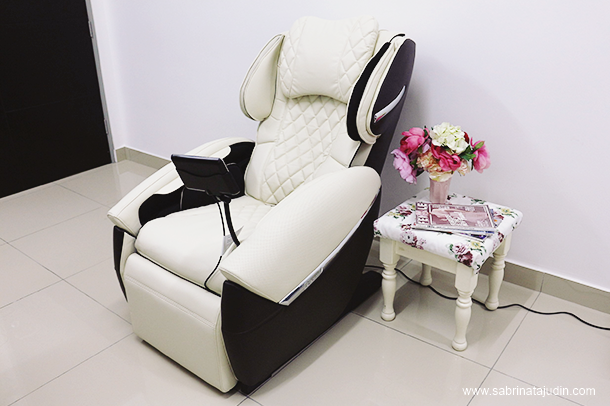 Inspire by a modern living, OGAWA came out with 3 massage chair with its latest technology, features, functions that fit any needs at the same time give your living space an interior that compliments your home. I will be talking about these 3 types which are iModa (newly launch), NEX EVOL&LOXA Sofa. I once said and wish how I want my bedside chair to have a massage feature! It's a reality now! 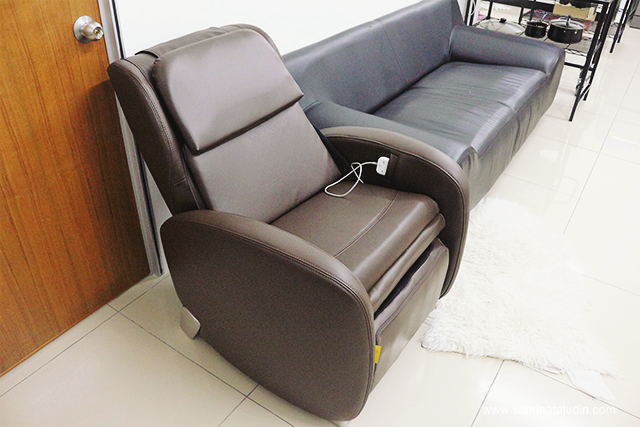 This cute and compact design single seat sofa is a massage chair people! Comes in 2 color option Fox Red & Truffle. Fox Red for a pop of color to your space and Truffle for a mod style. Since my room is pretty dull with only grey and white colors, I choose the Fox Red. It gives a pop of color to my space. I live in a very small apartment, this iModa fits in my bedroom perfectly. This iModa comes with its authentic massage chair rollers and a new couple innovative tapping motion that creates comfort massage. 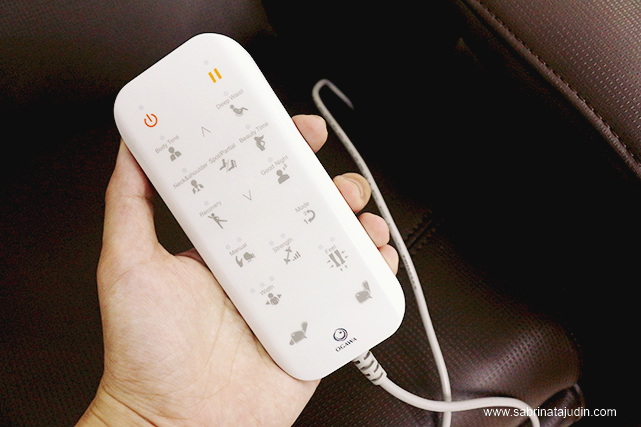 It has a L-Shaped Massage Track which follow the curve of your body. It is made from real leather for the luxury feel and comfort. It comes with a small pocket on the side where you place your remote to operate the iModa. 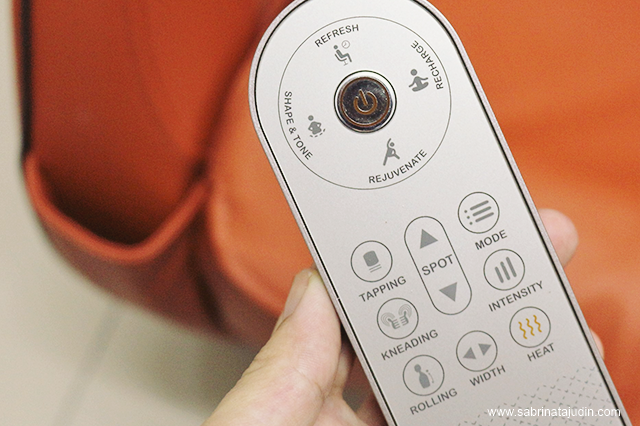 The remote features simple button indicator that also allows a few mood function that you can choose, heat features and size adjusting. The remote operates with 3 AAA Battery. 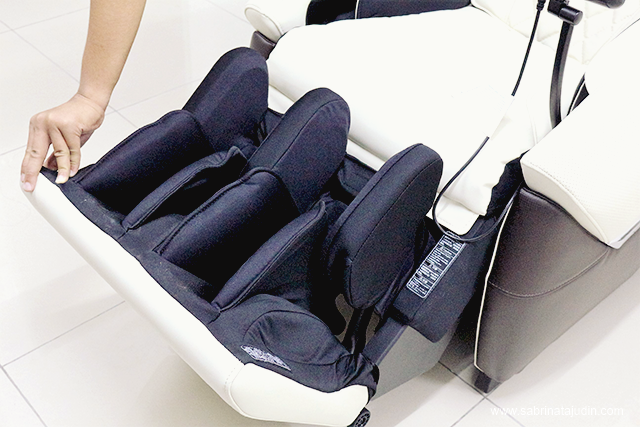 Comes with massage features such as, Hip-Shaping Boost Massage. Ladies, this feature helps to shape and tone your hips! At the same time it relieves fatigued muscles with its Oscillating Taping motion. Second, the Active Boost Massage. Helps to reduce muscles cramps and improve poor posture. Third, A flexible Boost Massage. A gentle stretching program that helps tired mussels to relax and also improve your body's flexibility. Lastly, the Energy Boost Massage, before bed, rejuvenate your body and improve your body vitality with it combination of rolling & kneading. Also known as Tui Na. You are all about the luxury and lush look, check out OGAWA NEXEVOL. Create a special relaxation space in your living space with this bad boy! 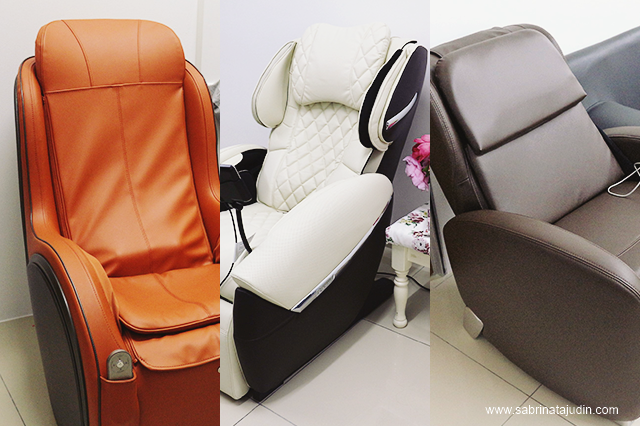 It features function of the Thermo Care Massage Chair and warm touch. Feels like a real human massage experience anytime at your home! 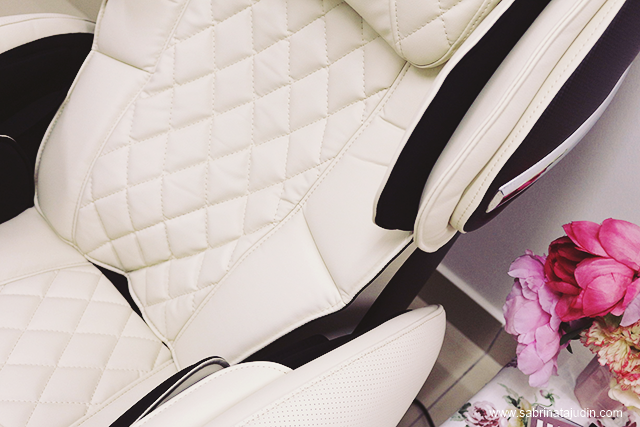 Luxury design with leatherette and sleek diamond cut pattern on it. Inside there is a dual 10cm in size (mimic real human hand) heated rollers. It gives you a soothing sensation that helps to treat your sore neck to waist muscles with care and comfort. It compliments any interior and looks like a single sofa. What great about this model is that it can be personalized its massage programs and to your body shape. For example if the rollers are too high reaching your neck area, it can be controlled and adjust to your perfect fit and height. 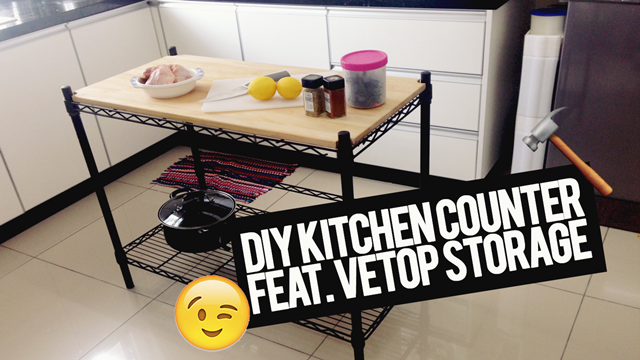 When not in use you can actually hide the leg massage for a more spacious space in your living. So when not in used, you can keep it inside and looks neater! The NEXEVOL comes with a touch screen tablet. It features endless programs to your needs and liking before starting. As I told you guys, it can also be personalized to your body shape. Easy touch screen button reachable when you are seating on it. Choose from various programs such as Deep Tissue, Morning, Noon or Night session and specialty. It runs on 9 grids and focus on 3 major areas such as neck, shoulder, back and waist. Endless possibilities for your ultimate comfortable massage experience. If you guess it, you guess it right It is my husband favorite chair at the moment! Hehe. 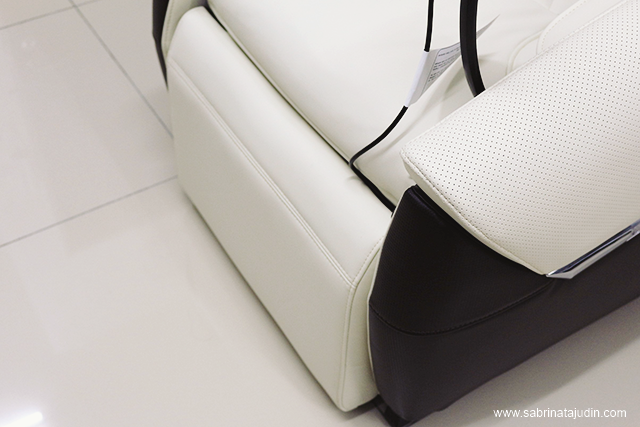 It has a modern and simple design with luxurious comfortable padded leatherette.Just like a sofa! It is also designed to fit any body curve. It is styled to compliments any type of interior. Also comes with a hidden leg massage which makes space are neater. Choose from 3 sleek colors option! The LOXA Sofa has a touch screen remote. Easily choose any mode you like for your massage section easily! 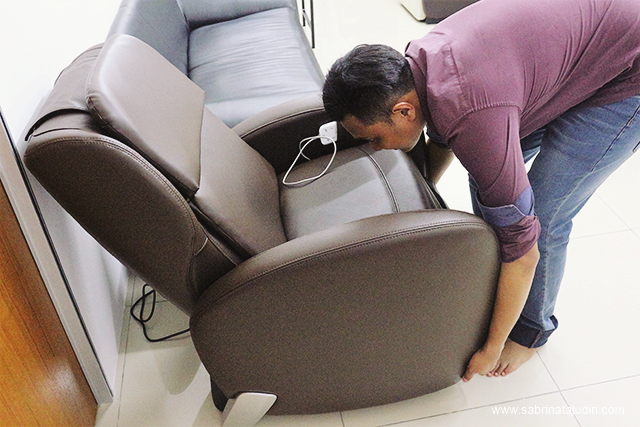 It can be expand when in use and turn back into a sofa like chair when not in use. The pedal angles are adjustable and can be extended up to 8cm. It has a wide massage coverage which provides 720mm deep comprehensive massage that runs from your neck all the way to the lumbar area. The LOXA Sofa features mode such as Body Tone, target to relieve sore muscles around the shoulder, waist and back perfect for people who sits and work in front of the computer in long hours. 2nd mode, RECOVERY, promotes relaxation of sore muscles and tired muscles after a workout. SHOULDER & NECK, features deep massage focusing on the neck to relieve stiff and aching muscles on that area. Perfect for people who overuses the phone and portable gadgets, due to long hours of looking down. *cough* Too much Pokemon Go probably hehe. Then there is a DEEP WAIST ode, best for any kind and anytime relaxation and massage session for a relaxation moment. All of these massages chairs also features easy moving rollers at the back below of the chairs. 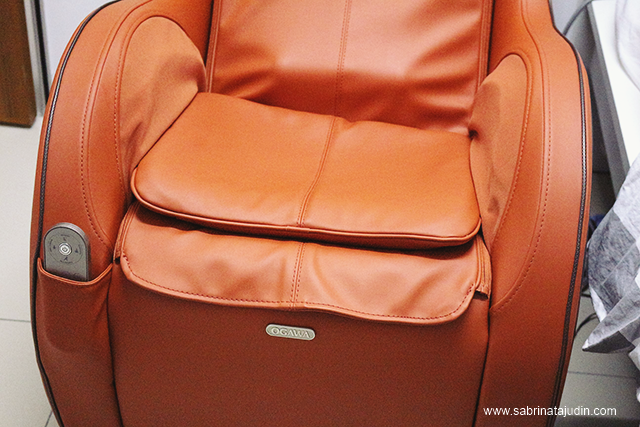 Just turn these massage chair in 30 degrees angle and roll it to new space anytime. The iModa retails for RM2999.00 with 2 colors option, NEXEVOL retails for RM12,999 with 3 color options &LOXA Sofa retails for RM5,999 with 3 colors options.